THE HEATHER REPORT: Happy New Year! 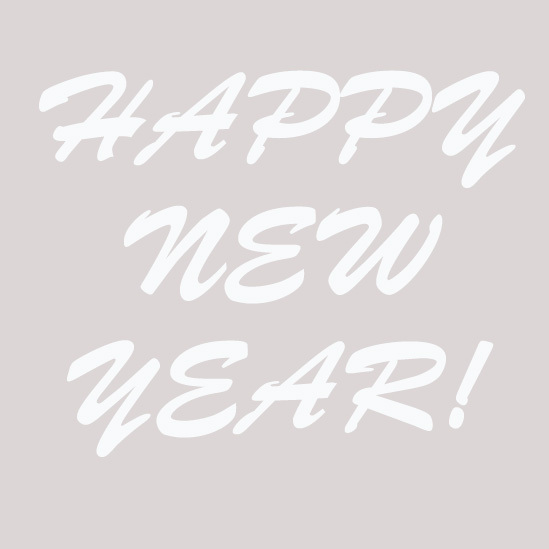 I'll be back to my regular posting schedule tomorrow, but I wanted to wish you all a happy and healthy new year! I'm really looking forward to continuing this blog in 2018.